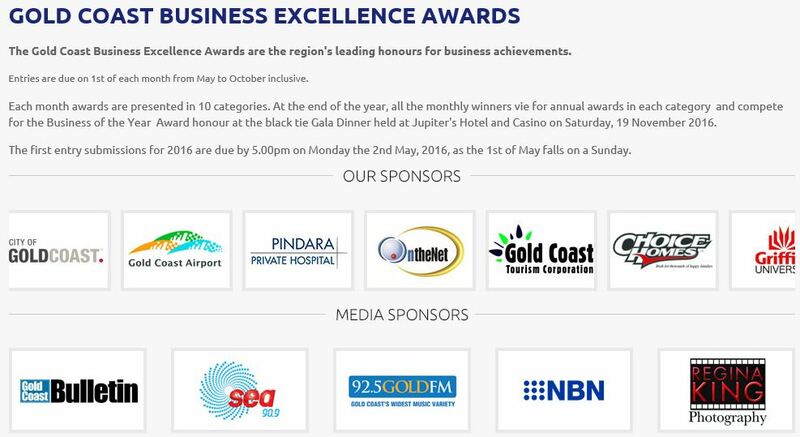 The Gold Coast Business Excellence Awards was launched in 1996 and is the city’s most prestigious business awards. The awards are staged each year to foster pride in the business community. Family-owned building company Choice Homes has signed up as a sponsor of the Gold Coast Business Excellence Awards. The Gold Coast Business Excellence Awards, which are turning 21 this year, are regarded as the city's most prestigious business honours. Choice Homes director Troy Knight is excited to partner with the GCBEA to sponsor the monthly and annual awards' emerging business category. "We are thrilled to be the sponsors of the emerging business category," said Mr Knight. "The Gold Coast is the start-up capital of Australia and we want to get behind these type of businesses to see them achieve the success we have enjoyed. "Hard work is always the key to getting a business off the ground and we love that the awards recognise the talents of emerging businesses achieving great things." Gold Coast Business Excellence Awards president Ian Cousins said he welcomed Choice Homes' sponsorship of the awards. "Each year the awards have continued to grow from strength to strength and what has been exceptionally pleasing in recent years has been the number of past winners stepping forward to sponsor the awards," Mr Cousins said. "Successful local businesses are realising the value of both winning the awards and sponsoring them. "As well as Choice Homes, we now have local businesses such as Pindara Private Hospital, OntheNet and Griffith University all throwing their support behind the awards." Choice Homes have committed to sponsor the category for the next three years. "We want the business community to see that we are advocating for them," said Mr Knight. "The business community needs to support and encourage each other. 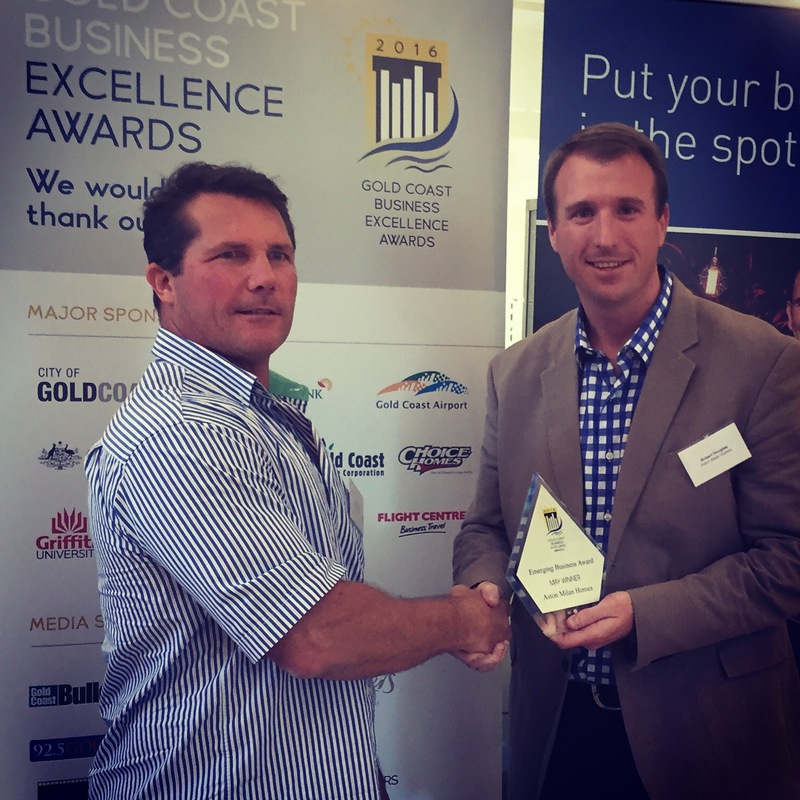 I love that the GCBEA fosters this, along with recognising the success of local businesses." Mr Cousins said the awards were run by a not-for-profit organisation and entry to the awards was free for all business owners. "Without the support of our sponsors we could not run what is a very special event for the business community,'' he said. Choice Homes is a leading family-owned and operated building company, which has earned a reputation for building quality homes for over two decades.